Static & PET Cling do not have an adhesive. They 'Cling' to glass by static electricity. 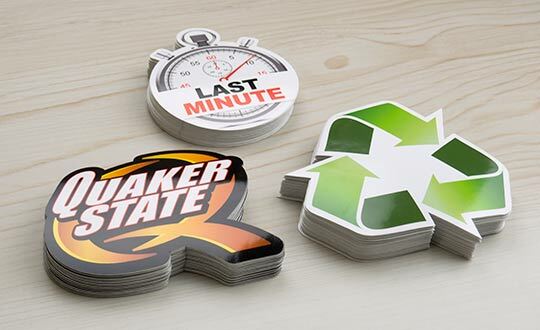 Great for temporary promotions or when you want to reuse or reposition graphics. 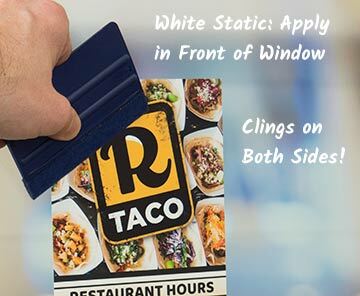 Static cling is available in white and clear. Won't leave any marks on the surface. 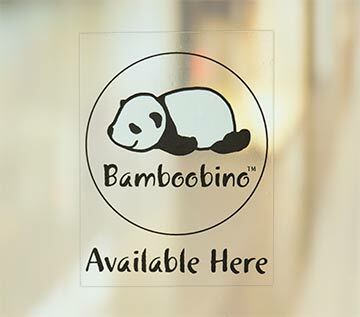 PET cling is a new optically clear film that is thinner and less flexible than standard cling. 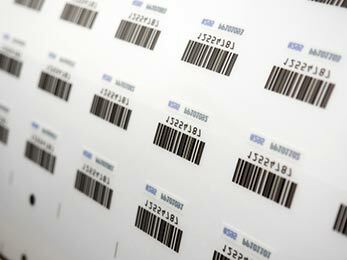 It's a great new product that applies with few bubbles and imperfections, especially on large format installations. Highly recommended. 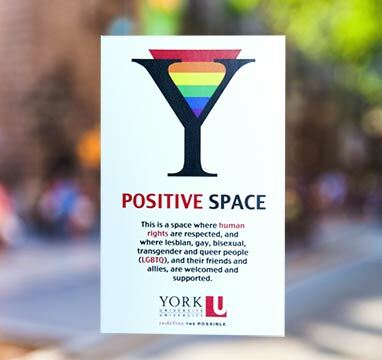 Large format static clings can be up to 54" wide by any length. You'll see them everywhere at the store fronts in your local shopping mall. 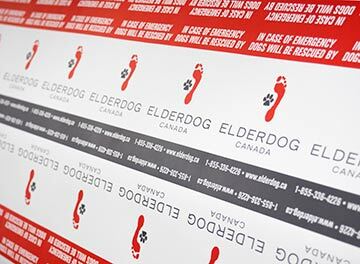 Clear static can be printed in full colour plus a white backup, to make your graphics really stand out. 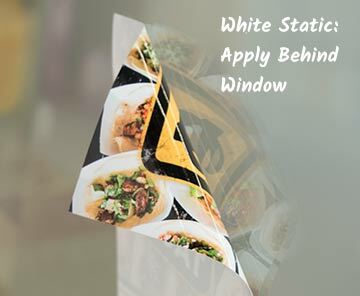 Static cling clings on both sides, so you can apply them on either side of a window, with the image side behind the glass or in front of the glass!